Are you looking for the best solution to help your home staging business flourish? SQUAREpeg is the largest provider to the property styling industry in Melbourne. The SQUAREpeggers have been busily building up a great reputation in the property styling and home staging industry. With over 10 years of experience in the industry, our movers are some of the most equiped in the business. A day doesn’t go by that we are not assisting some great companies with their installations and packups. The trick to this is a great level of communication and skills that you can only achieve with experience. Property styling can be a very stressful occupation and there is no need to make it any harder with a substandard moving company. SQUAREpeg Movers is able to take care of all your companies needs from start to finish so you can spend time styling up a storm. We want to hear from you if this is of interest.  If you work or own a interior design or homewares store then having SQUAREpeg on board for your removalist and delivery work could be the best thing for your company. Once you have us working for you we always aim to provide a extremely high and consistent moving service. We can provide you with designer transport services throughout Melbourne.